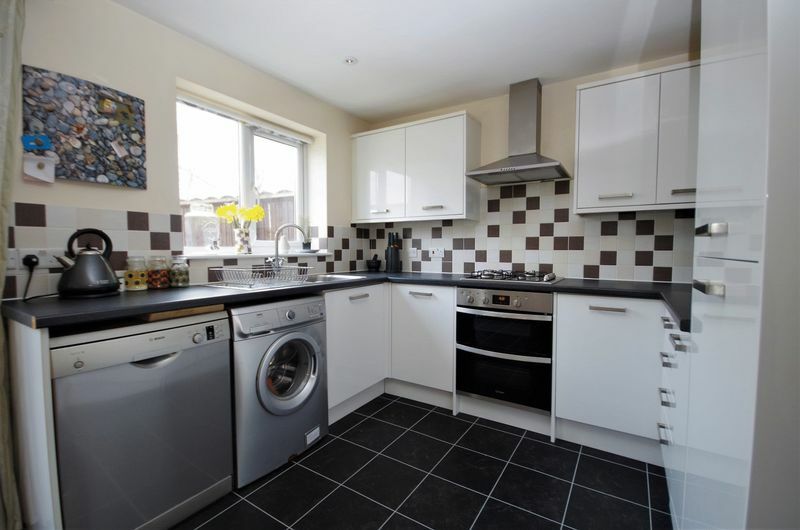 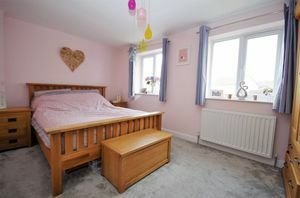 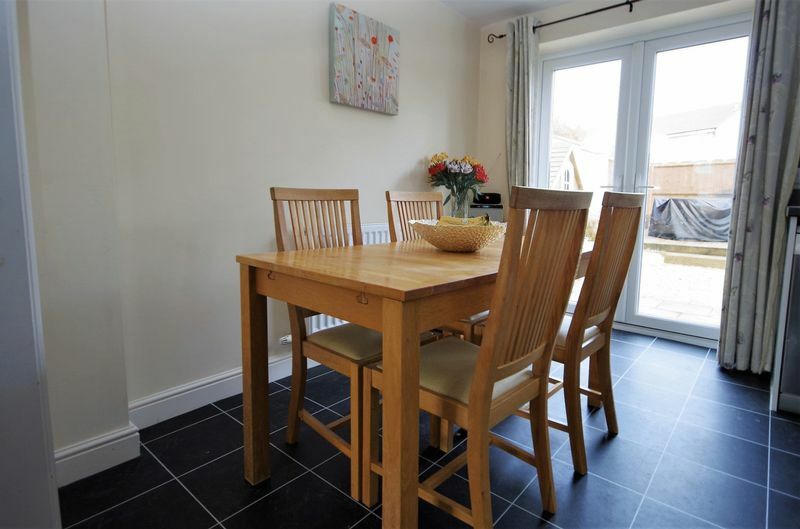 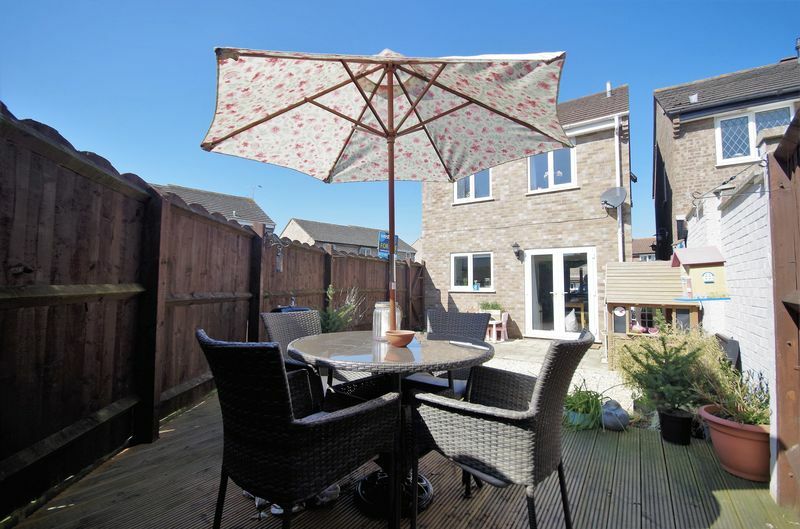 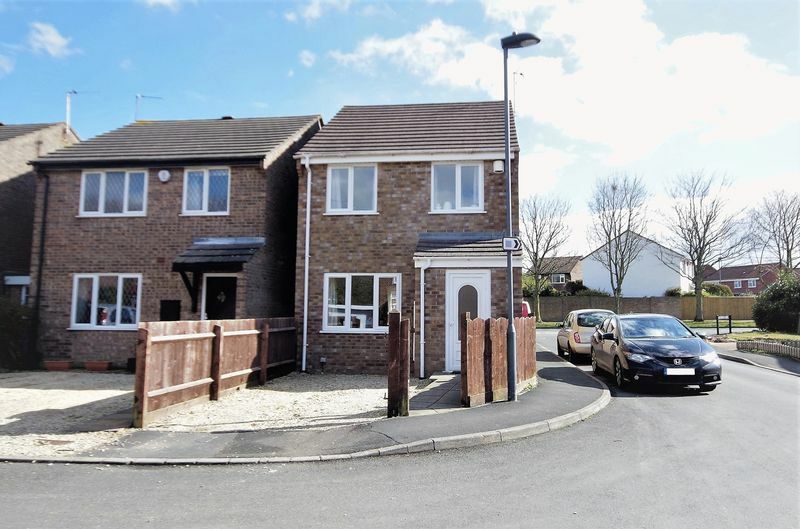 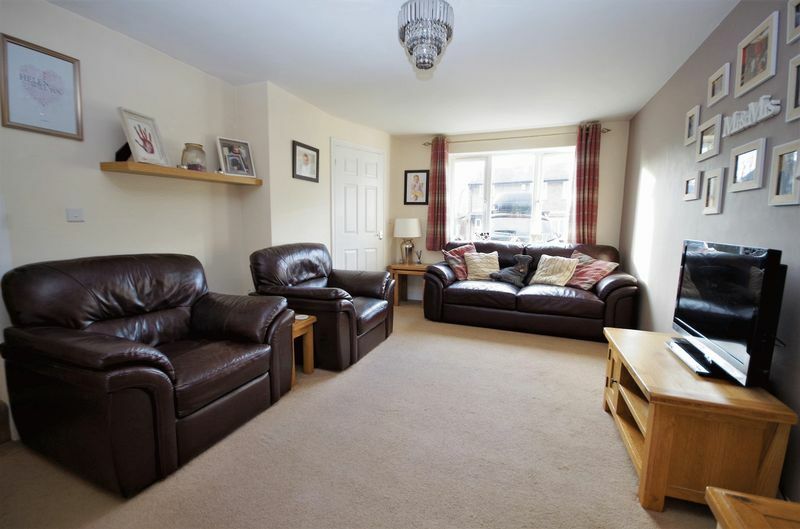 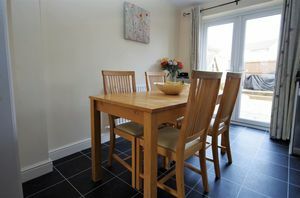 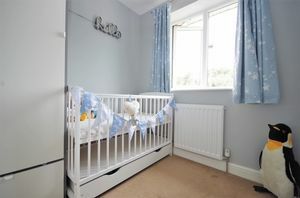 This lovely three bedroom detached property was only built in 2011 and is located just off the popular Ratcliffe Drive area in Stoke Gifford. 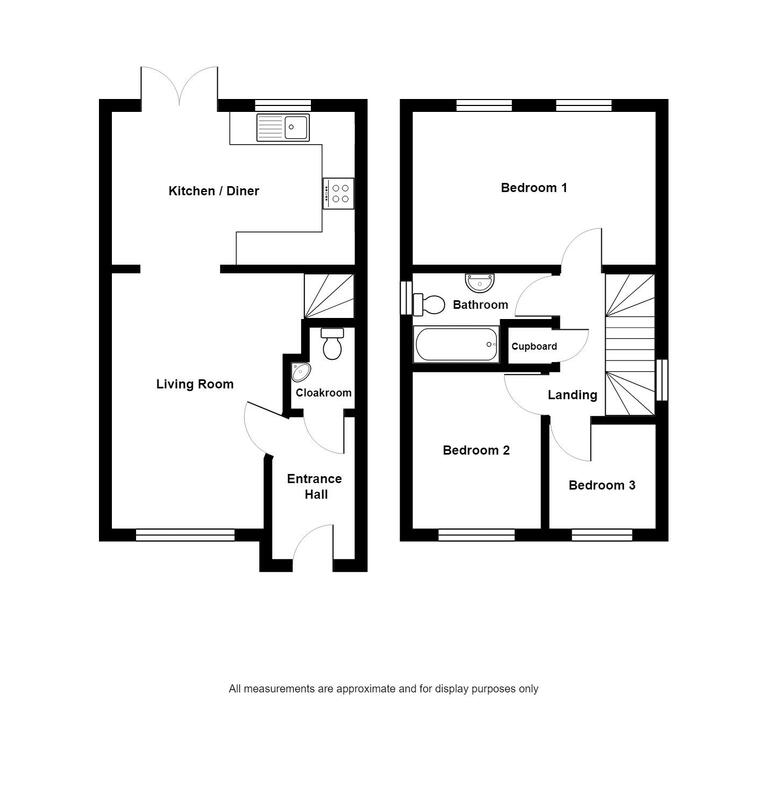 Internally the well presented accommodation comprises a spacious entrance hall with cloakroom wc, a living room through to a kitchen/diner that has fitted appliances, three bedrooms and a stunning bathroom. 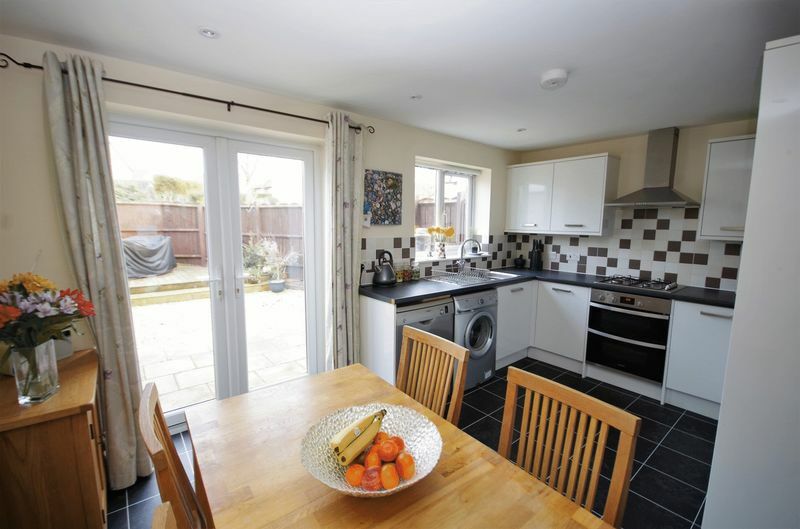 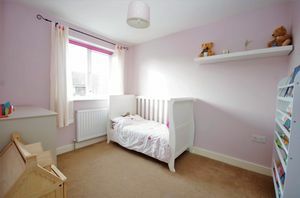 Outside, there is a driveway providing off street parking to the front and a delightful enclosed garden to the rear. 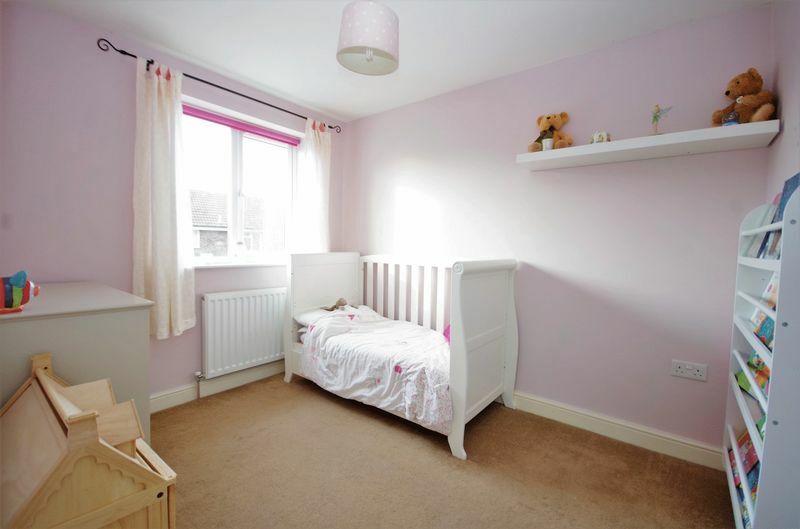 Situated close to an array of local shops, St. Michael's Primary School and being within a very short distance of Parkway train station this property has so much to offer! 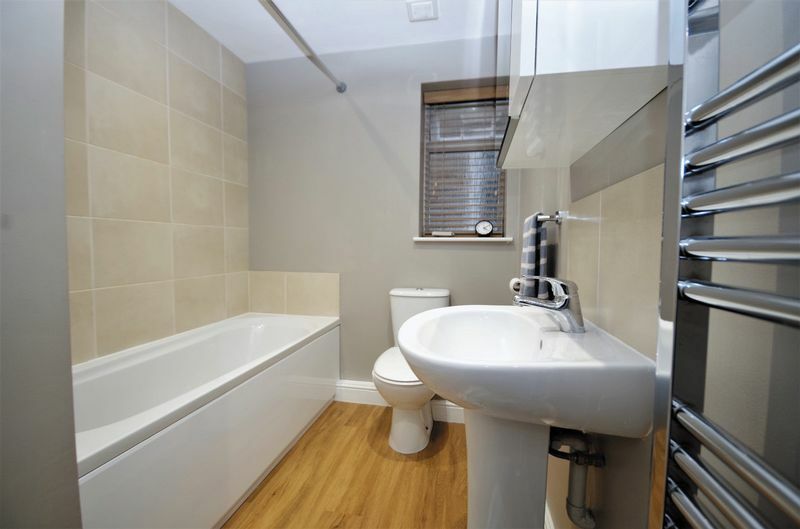 EPC Rating C.
Fitted with a modern two piece white suite comprising low level WC, pedestal wash hand basin with mixer tap and tiled splash backs, radiator, extractor fan. Fitted with a matching range of modern wall and base units with work surfaces, stainless steel single drainer sink unit with mixer tap and splash backs, built-in Indesit stainless steel electric oven with four ring gas hob and extractor hood over, space and plumbing for washing machine and dishwasher, integrated fridge and freezer, radiator, tiled effect laminate flooring, uPVC double glazed window to rear and uPVC double glazed double doors leading out to the garden. Fitted with a modern white suite comprising deep panel bath with shower over, low level WC, pedestal wash hand basin with tiled splash backs, extractor fan, heated towel rail, uPVC double glazed obscure window to side. 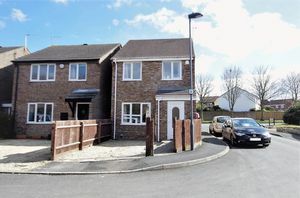 Laid mainly to decorative stone chippings that provides a driveway giving an off street parking space for one vehicle with a pathway leading to the entrance door. Low maintenance garden laid to patio, decorative stone chippings with a feature raised decked area, fully enclosed via brick built and wood lap fencing, side access gate.